Registration for the AGS 2019 Annual Meeting is now open! 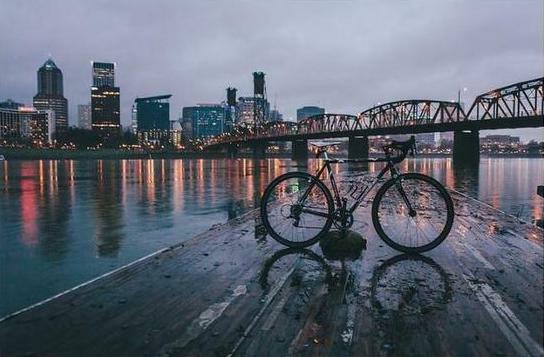 Attend the 2019 Annual Scientific Meeting of the American Geriatrics Society (AGS) from May 2 – 4 (pre-conference day: Wednesday, May 1) in Portland, Oregon. The AGS Annual Scientific Meeting is the premier educational event in geriatrics, providing the latest information on clinical care, research on aging, and innovative models of care delivery. To learn more and to register, visit Meeting.AmericanGeriatrics.org!